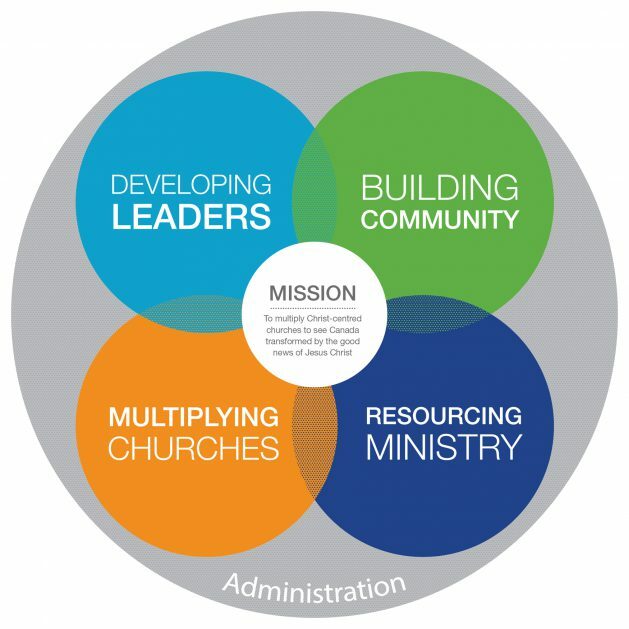 Resourcing Ministry is responsible for offering resources and tools to church and organizations to help them achieve their mission. 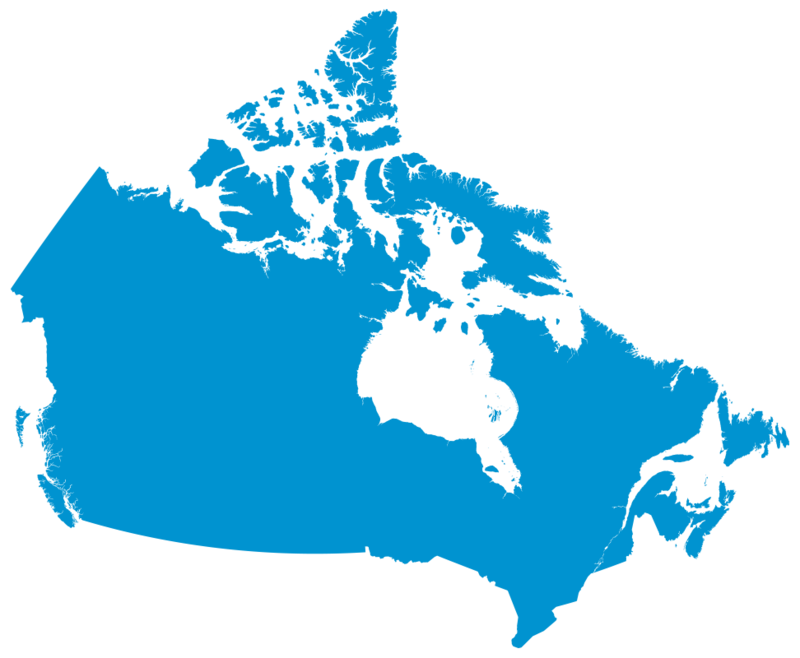 By offering economies of scale achieved as a national organization, smaller churches in particular may benefit from resources not otherwise available. Find out more about Stewardship Ministries.